Something I found out to be true for me is that drinks are really important in our diet. In the past, I had some bad habits with drinking too many calories and didn’t realize that I am gaining weight even if I am still hungry and not eating too much. 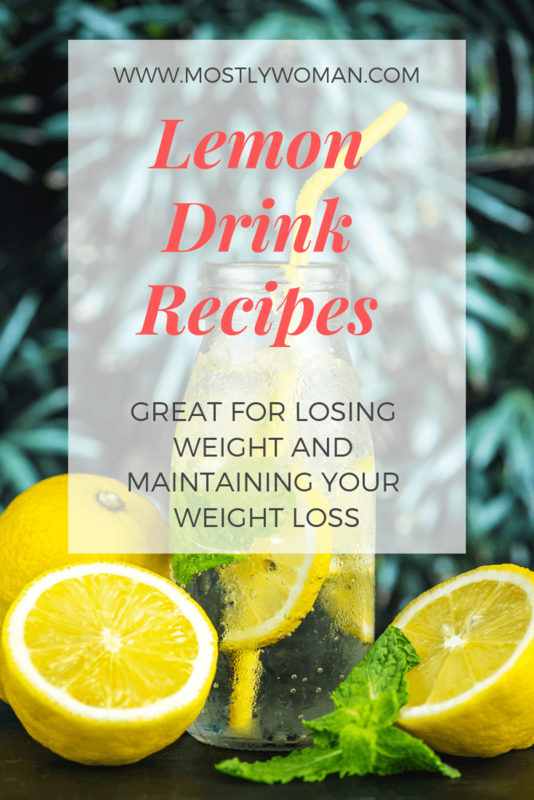 In order to lose or at least maintain my weight loss, I am sharing with you these 5 lemon drinks recipes. The one rule you should remember for weight loss is that no matter what, health is on the first place. And the second one is to eat only what you like! Don’t try to eat gross food in order to lose weight. Also, always consult with a professional before trying anything new or drastic in your diet. Me? I love lemons and citrus fruit. If you are trying to lose weight or just love healthy food and lifestyle, here are some lemon drink recipes. These recipes are good for losing weight, for detox and also for digestion. Lemon is well known for its antibacterial properties, so it is good for treating throat infections, too. They are high in vitamin C and are a great diuretic. I think lemons are great for everything. You can find so many natural home remedies for skin and hair problems too. Bear in mind that they are acidic and in very big quantities can make your stomach upset. Also, some people are allergic so be careful. You can add more lemons or honey by choice. This is my favorite recipe for a natural remedy for flu and cold. This drink is very refreshing and helps during fever and also very tasty and healthy at the same time because this drink hydrates your body, relieves upset stomach, it lowers blood pressure and treats constipation. My mom always made this drink when I had a fever and it always made me feel refreshed. It is very easy to prepare it. Squeeze the lemons and put them in a glass. Add 2 tbsp of honey and slowly add the sparkling water. Mix them well and you have the best healthy and sweet drink. If you are on a very restrictive diet then left out the honey. I actually love it without honey. It is very low in calories. For this recipe, you will need ginger. If you don’t have fresh ginger it is OK to use dry or powder but fresh is better anyway. Take an empty glass and put the lemon juice. Add 1 tbsp honey and the ginger. Pour water in it and mix well. This is great for constipation and cold. Also, if you are in your first trimester of pregnancy and experience morning sickness this recipe will help you with it. This recipe is great if you are trying to lose weight too. Just mix juice from a lemon, an orange, and a grapefruit. If you like grapefruit, here are some great grapefruit recipes. It goes great with breakfast with eggs or with pancakes. Your daily vitamin C dose is satisfied. In a bigger bowl, squeeze 2 lemons and 1 lime. Pour water and you will get the best refreshing drink. If you want, you can add honey or sugar inside, but I like it this way. This is great for detoxing your body. Also, you can use sparkling water and mint and have a zero calorie Mohito. Well, not zero but you get it. I love mint. But for this recipe, you will need to leave it overnight. Mix these ingredients together and put them in the fridge. The next morning you will have your weight loss drink. 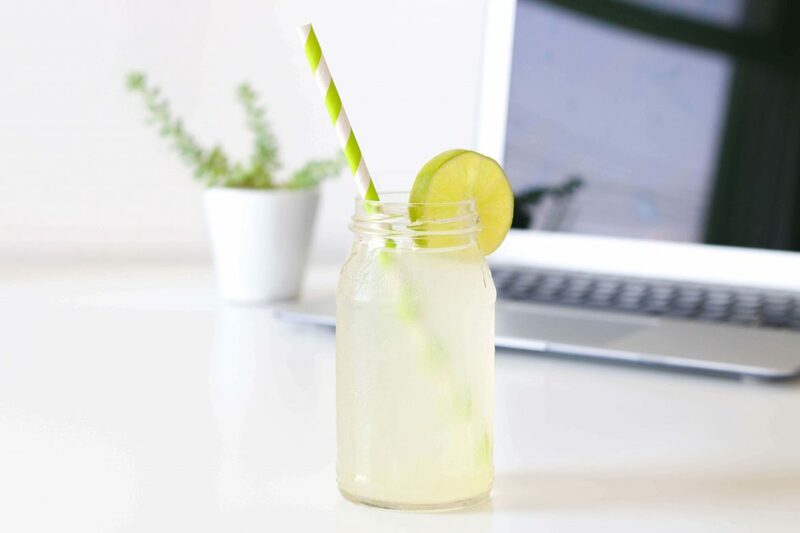 These are my favorite fast and easy lemon drinks for health and losing weight. If you are on a diet, it is good to think of drink recipes because drinking too much water can be really boring. TAKE CARE OF YOUR BODY. IT’S THE ONLY PLACE YOU HAVE TO LIVE IN!